Hello, darlings! It seems that the downsizing trend applies to more than houses; our beloved CMOS is also on a reducing kick. 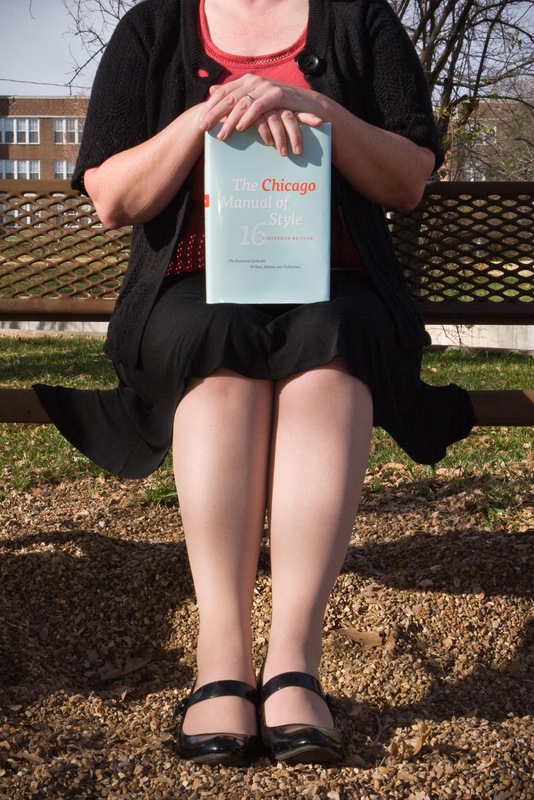 You may have heard that the soon-to-be-released Chicago Manual of Style, 17th Edition, has officially dropped the capitalization of Internet and removed the hyphen from e-mail. “Pshaw,” I hear you cry. “I’ve been doing that for ages!” This, duckies, is one of the beautiful things about the CMOS. Rather than an arbitrary change from the depths of left field, or a hard-nosed “Thou shalt not,” the CMOS takes the evolution of language into account and responds accordingly. Hobble skirts were once the height of fashion for ladies, right up until said ladies discovered that being able to move more than three inches in any direction was rather useful. So it is with language and style. To your devices! 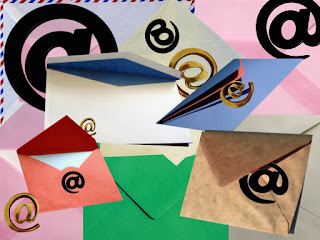 Send email via the internet to your heart’s content, secure in the knowledge that you can save a few keystrokes for something really important, such as that novel you’re supposed to be working on. Enjoy your day, dearies. Take some time to smell the first flowers of spring, and remember: a well-turned phrase is always in style! The Style Maven, in an effort to keep the squirrels away from the daffodil bulbs, has spent the past week seasoning the soil with cayenne pepper. When she's not muttering rodent-related obscenities, she can be found knitting and drinking coffee. I'm with Elle on the Internet issue. Will we soon stop capitalizing Kleenex? Although I must say, the more rest I can give my poor little pinky that has to hit the shift key, the better. It is old and arthritic and cranky. As a longtime fan of the CMOS, I can accept those changes. However, my preference agrees with Elle and Maryann on the internet issue. With all the grammatical changes that have popped onto the scene in the last several years, and which do nothing to enhance reader understanding, I particularly appreciate Chicago for keeping common sense in our written works. I agree about Internet. I guess I was ahead of CMOS because I've been writing email for years. Who knew?